Manly Man in Manila: REAL MEN DON’T WEAR HAVAIANAS. REAL MEN DON’T WEAR HAVAIANAS. I went on vacation last week to Boracay with my family. Part of the requirement in any Boracay vacation is the mandatory rubber sandals. Nobody goes to Bora without rubber sandals---a throw back to the time when one must wade through the water after your boat docks at the boat stations. Now there is a central jetty, but people still go there in rubber sandals—OK flip flops. It’s been years since I bought a pair of flip-flops and I bought mine the old fashioned way—at Mangahan Public Market for P100. I still could not believe that some numbskull has the nerve to sell flip flops under some lame brand and charge P800 pesos or more for a pair. No sir..not me. Rubber sandals that I remember came from public markets and when they are new, they smell like rubber tires. Rubber tire smell equals real rubber. This means that real men’s rubber sandals are made with the same material they use in SUV tires. They came in several brands that I remember, Dragon, Islander and of course Spartan. Mix that with the myriad of brands that you forget. The sandals I got from Mangahan market is colored army green and has a small label which says “Combat”. There is one in camouflage, but I did not get it, lest I be “over fatigued” (“get it…over fatigue..hahaha”). Going back to Spartan, I may have used several hundred pairs of Spartans growing up. They are unbelievably durable, except that they have a knack of losing that round thingy that connects them to the main sandals. And what could be a more appropriate name for a manly footwear than to name it after the most feared warrior state in the ancient world. King Leonidas will be proud. They not only protect your feet, but you can use if for a lot of stuff as well. I use it to knock down ripe fruits to the ground (ripe santol? Preferably stolen), use it for knock down the can in a friendly game of “tumbang preso”. Even use it to bulldozer sand to make a sand castle or a sand fort. For friends who play sipa, it is used as a racket. For those who skateboard in the eighties, it is used as an elbow pad. They always wear out fastest in the heel area. Once there is a hole larger than a coin, it is time to go back to the market. They also smell rubbery when exposed to moisture. It was just my luck that I could not find Spartan in Mangahan Market. Hell, I wouldn’t trade it for any lame Havaianas. What's my problem with the Havaianas? It's too colorful (unlike the plain-colored Spartan). My manly reputation will be in jeopardy if people see me wearing those floral design thingy's. It's also too glamorized and too expensive. A manly man seeks the simple things in life--ok, we're pretty cheap too. 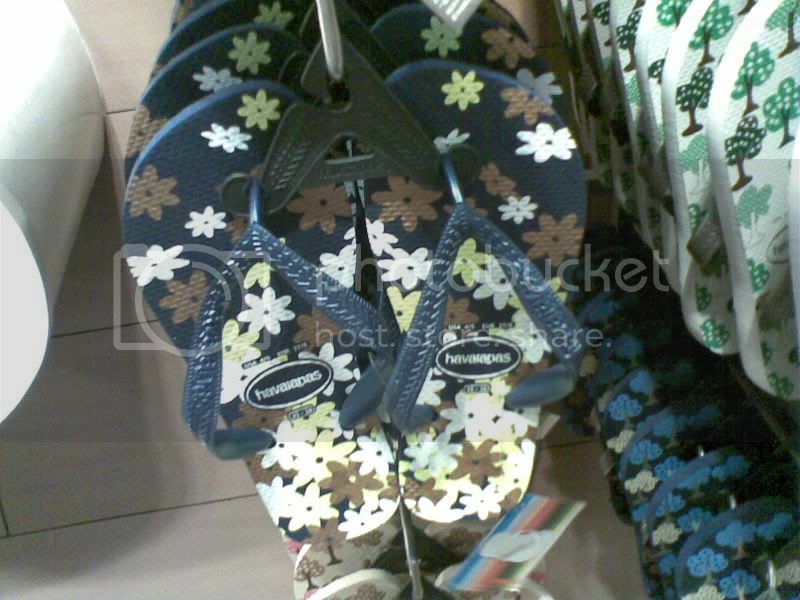 To sum up my arguements :A manly man would never be caught dead wearing a glamorized multi-colored “TSINELAS”. HAIL SPARTA REPUBLIC OF THE MANLY MAN!! HAIL KING LEONIDAS!! Well, I spent nearly P400 I think on these Sandugo flip-flops I use at home now, and this for me is more justifiable than Havianas. And brand I like is Tribu. wow great information that i found on the net anyway the desings of the flip flap is really awesome and look more comfortable as compare to the others.